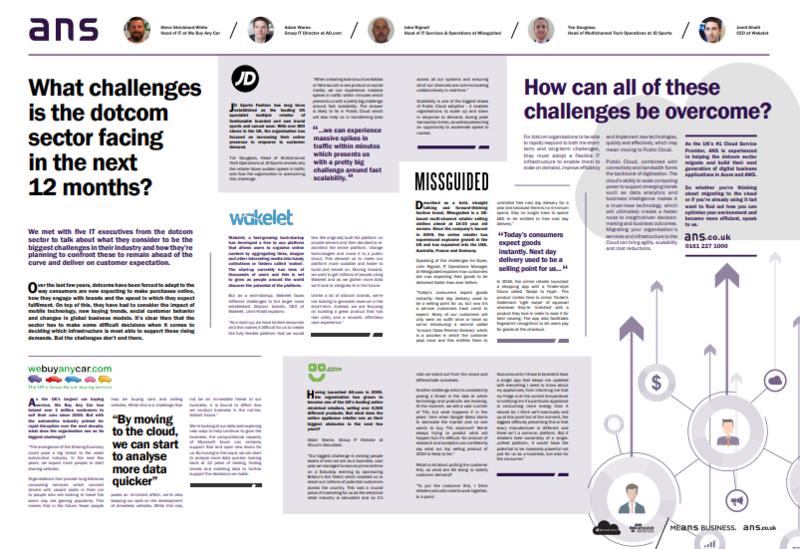 We caught up with five IT executives from some of the UK’s biggest commercial organisations to talk about what they consider to be the biggest challenges in their industry and how they’re planning to confront these to remain ahead of the curve and deliver on customer expectation. How We Buy Any Car are looking to embrace new technology to help them analyse data which is helping to grow their business. How AO.com are predicting that appliances using AI, ML and IoT are likely to unite brands in the future. How leading fashion brand MissGuided are transforming the online purchasing process.